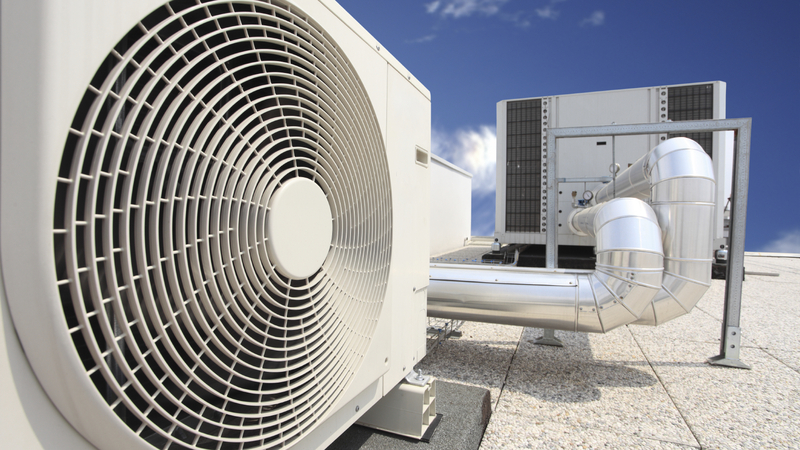 We have many years of experience as a company dealing with refrigeration equipment sales, repairs and maintenance. You can always rely on Access Air to give honest advice and expertise. 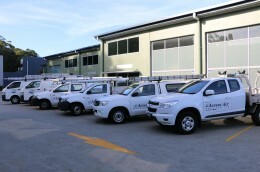 Access Air are the prefered installers for Harvey Norman, Panasonic. 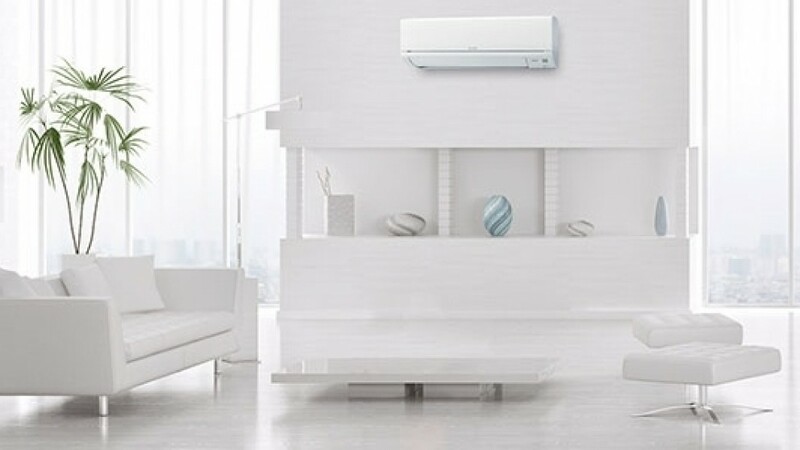 Mitsubishi and Daikin. We are fully licenced and insured. 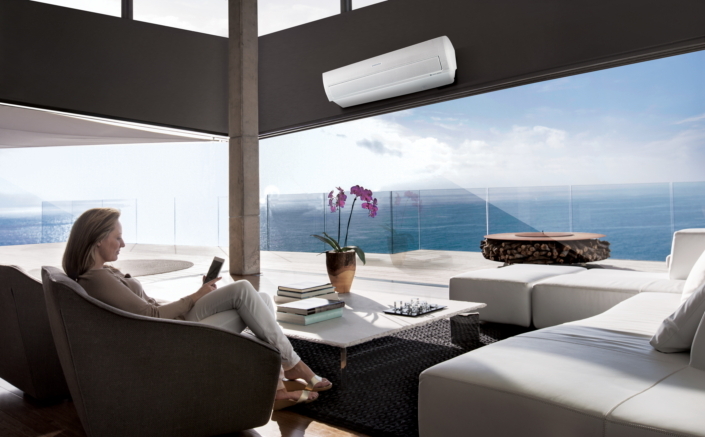 Buying an air-conditioning unit for your home can be a daunting process with so many choices. Access Air are happy to recommend the type and size of unit and system best suited to your needs. We also install the system you have purchased. 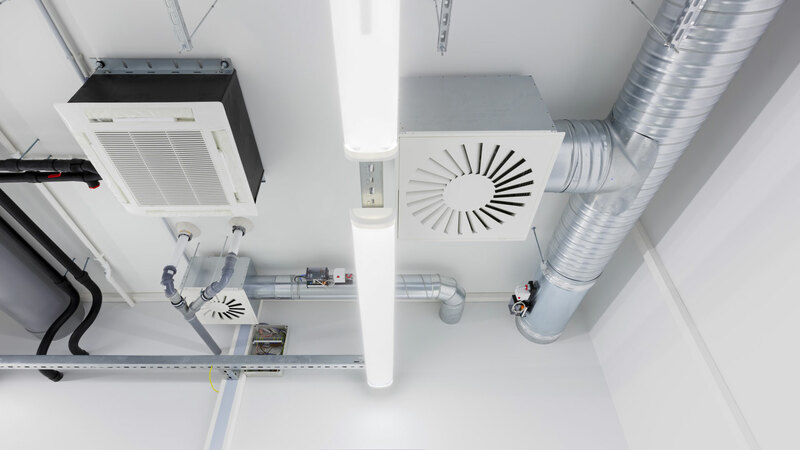 On completion of the installation of your air conditioning, Access Air offer our clients the opportunity to have an annual maintenance service contract. Most manufacturer warranties are for 5 years but are only valid when the unit and system are serviced annually, so always you read the fine print.